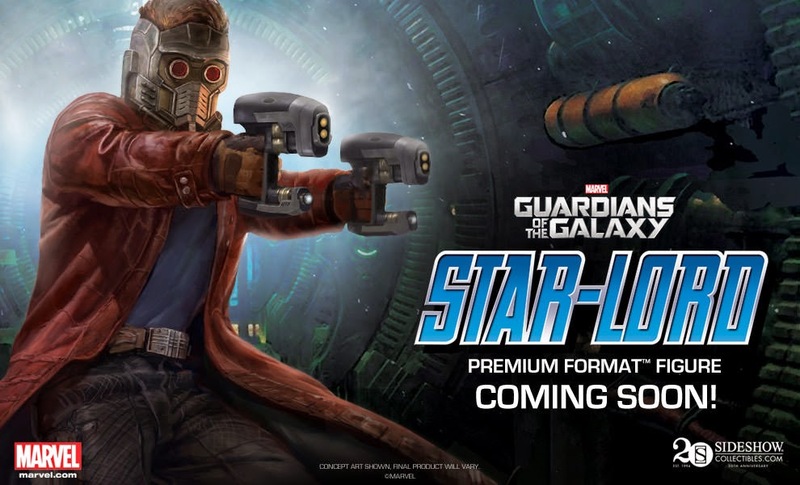 The Guardians of the Galaxy marketing blitz continued last night as Side Show Collectibles teased their 1.4 scale Star Lord Premium Format Figure in their subscriber newsletter. The comes after the company revealed they were make a Rocket Raccoon Premium Format last month, and that they would be selling the Hot Toys Guardians of the Galaxy line earlier last week. The fact that it looks like Side Show is planning on making Premium Format's for all of the Guardians shows how much faith companies have in this new, but exciting property. Most likely expect this Premium Format to be revealed at SDCC 2014, along with a Christ Pratt head sculpt.  Thanks to SideShowToy.com for the scoop!